Automatic testing system designed for capsules. 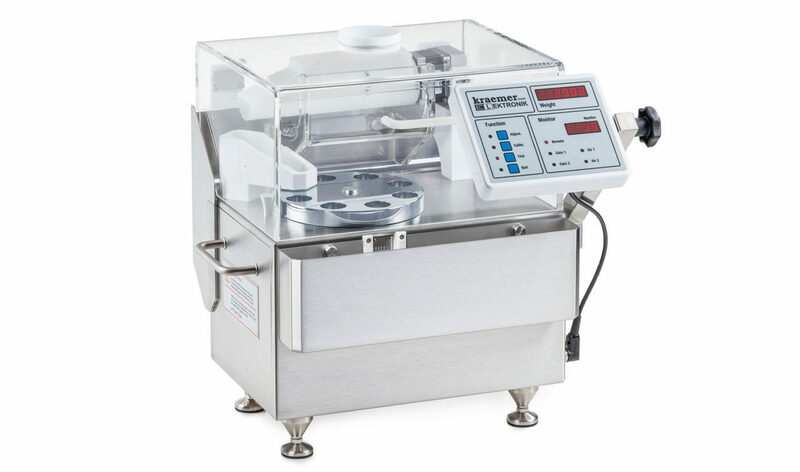 The CIW 6.4 automatic weighing system is a special version of the tried and tested CIW 6.2. In addition to the weight, the CIW 6.4 provides optimal and nearly powerless length measurements for capsules. The capsules are positioned perfectly for the measuring of the capsules length.